This article presents a new and simpler method of rooting the most recent Android phones running the Lollipop 5.0/1 or Kit kat. 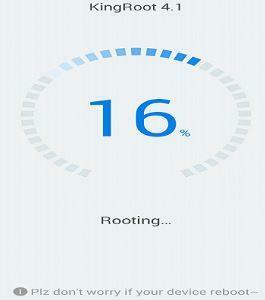 You can use this method to root your Tecno Camon, Infinix Hot 2, Gionee M2 mini or Innjoo phones. The benefits of rooting your phone include enjoying some free tweaks and BIS free browsing on MTN, Glo and Etisalat. 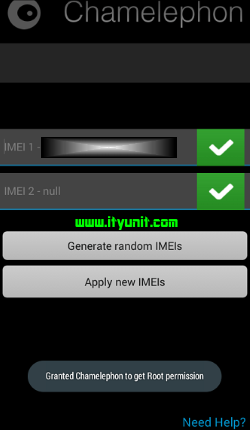 This article also features a very simple method of changing your IMEI using Chamelephon app in just two steps. 1. Make sure you have data subscription and strong internet connection. 3. Go to “Settings” > “All Settings” > “Security”, then locate “Unknown sources” and check the box beside it. 5. After installation, open the Kingroot app and wait for it to detect your phone. 6. 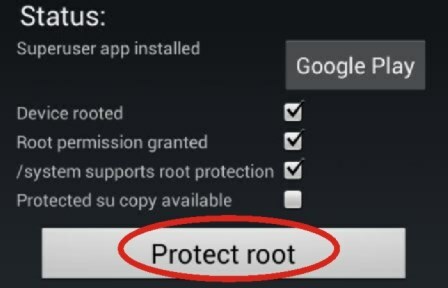 On successful detection of your phone, click on “Try to Root”. 7. If your network is strong it would not take long. Your device may restart in the process. Relax! DO NOT TOUCH ANYTHING, the rooting continues automatically after restarting. IF you are still confused about the workings and procedure of MTK Engineering mode, then this is for you. 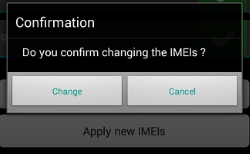 This method uses the Chamelephon app to change your IMEI in just two steps. Just follow the steps correctly. This eliminates any need for engineering mode procedure or CDS information. 9. Close the app and restart your phone. 10. After restarting, dial *#06# to view your tweak IMEIs. REMEMBER! 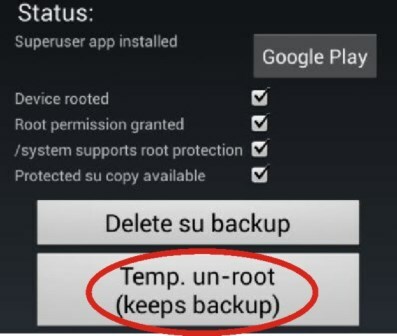 Do not run any system update when your device is rooted. 5. You can now run your System update safely. 6. After updating your OS successfully, run the Voodoo OTA and restore your Superuser neatly. 7. Remember that it works only on MTK phones and other devices that run the ext3/4 filesystem. Please op, have you tried this rooting procedure on tecno camon c8? Hi! I followed the procedures carefully, my phone has been successfully rooted but the app's default language is Chinese. I can't understand a thing. How do I change it to English? I'm surprise yours didnt go well, I'm yet to personally experience any fail attempt so that I can understand where it can possibly go wrong. 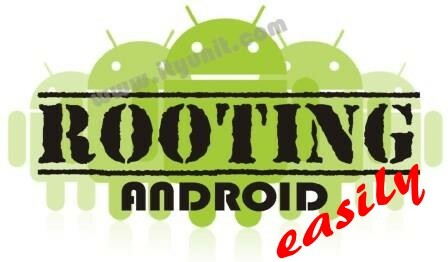 I have updated a second rooting tool kingoroot, both android and PC version. Use that and try again. Pls make sure you have a valid and working data on your phone. Anyone that has use it successfully should also confirm. So should I pull down the post cos yours did not work?